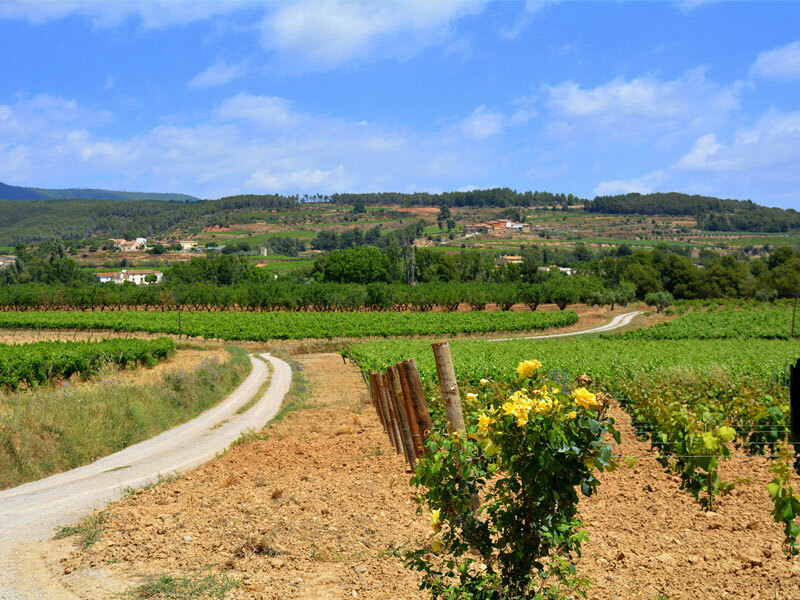 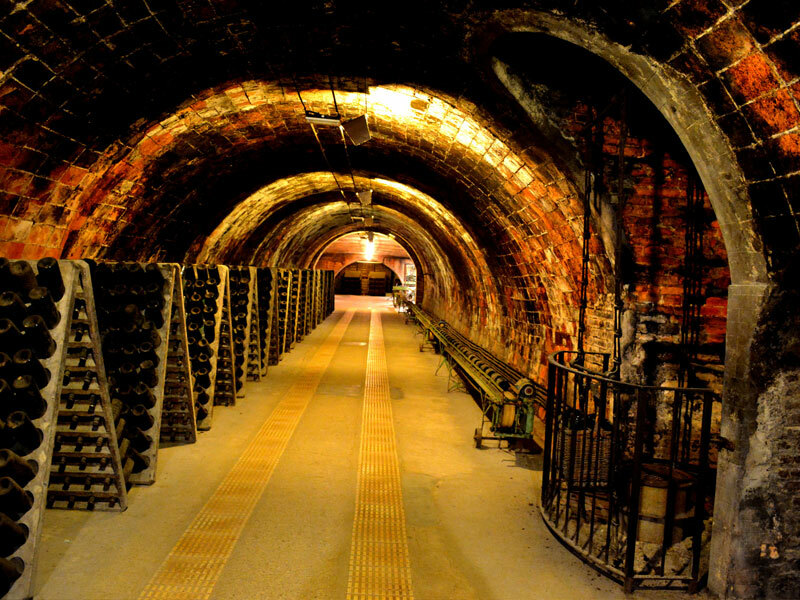 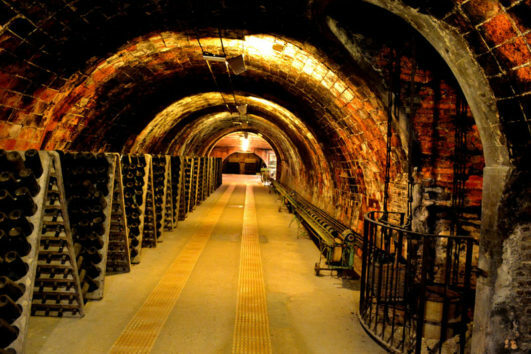 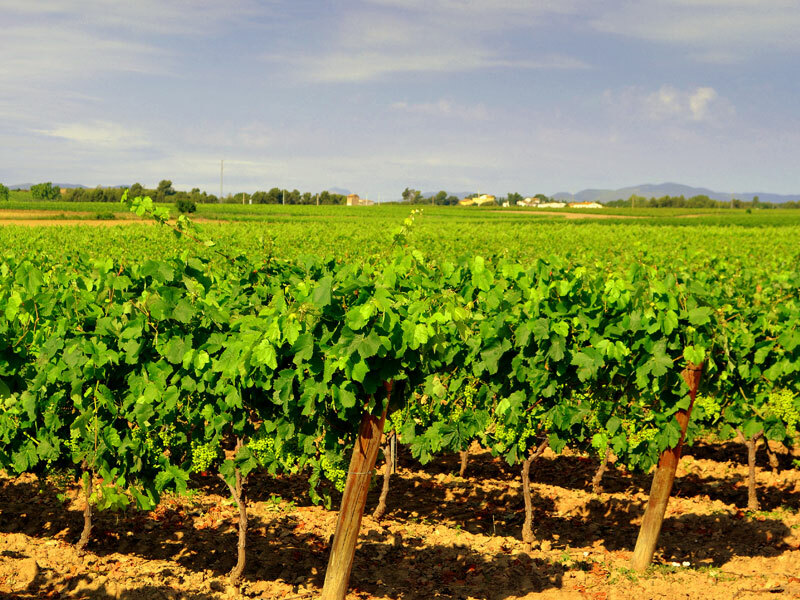 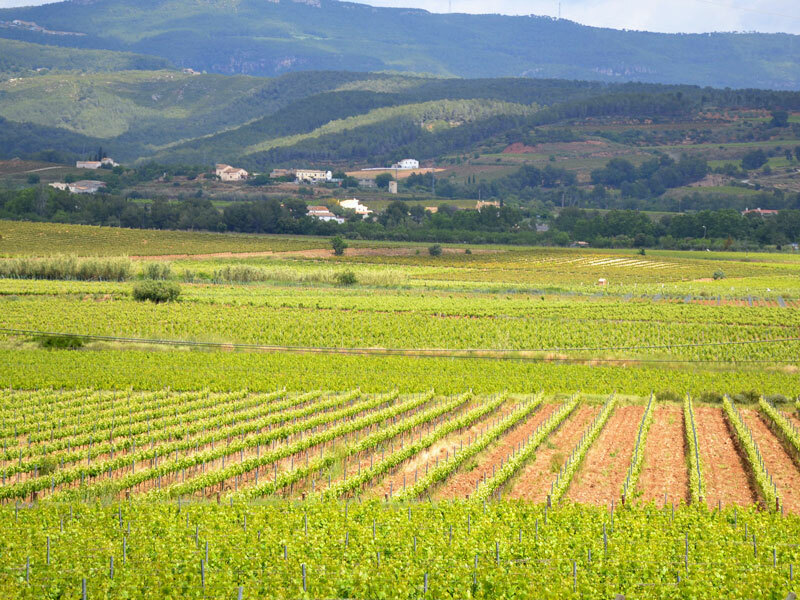 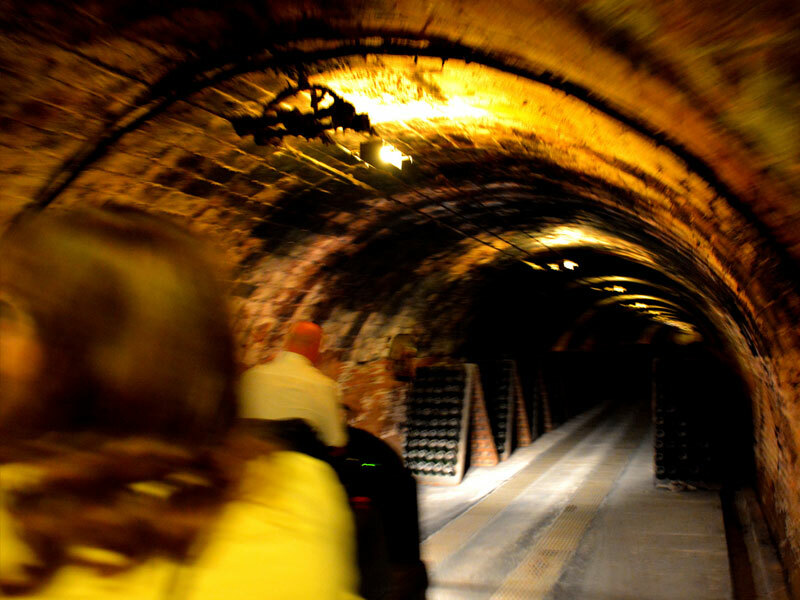 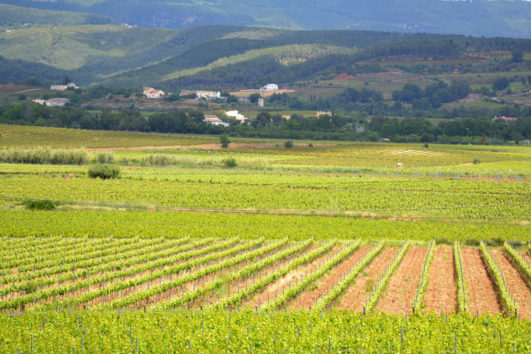 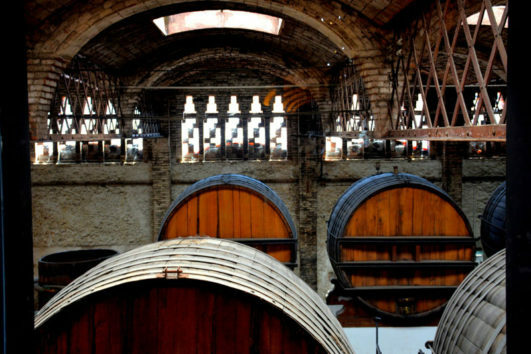 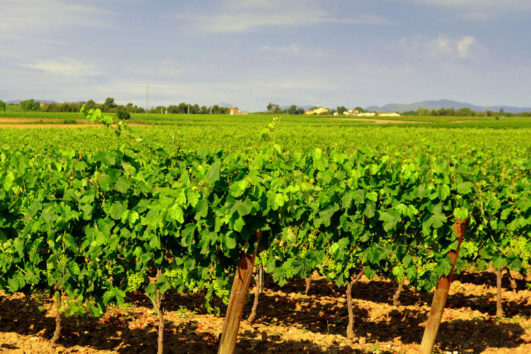 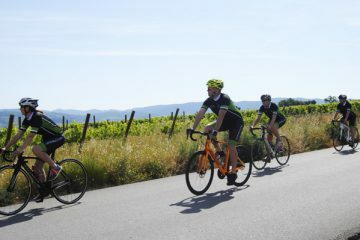 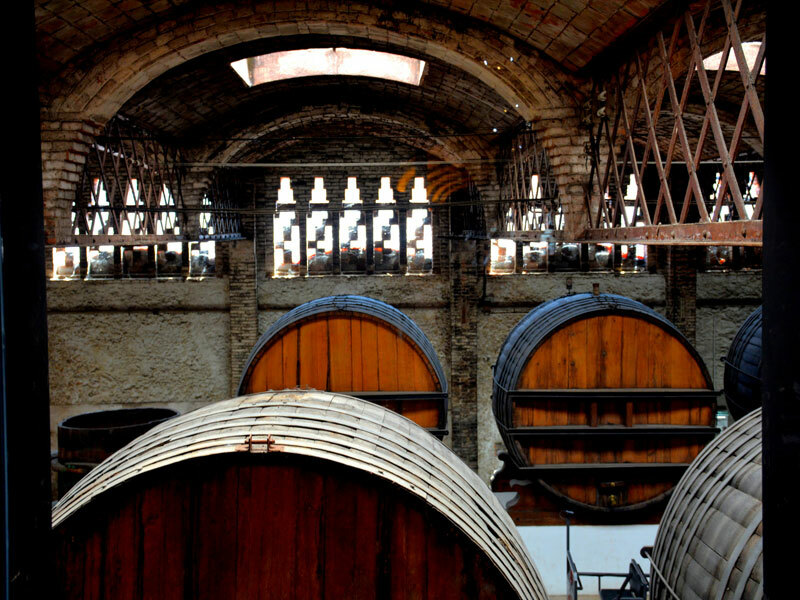 A quiet tour with a bicycle ride that will take us from the capital of the wine, Vilafranca del Penedès, going through Subirats, known as the capital of the vineyard, until reaching Sant Sadurní d’Anoia, capital of Cava Country . 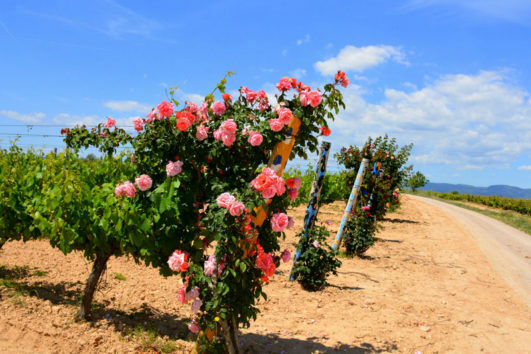 We will meet villages such as Granada del Penedès or Sant Cugat Sesgarrigues, and places of interest such as the Romanesque Monastery of San Sebastián de los Gorgs (11th century and declared of National Interest). 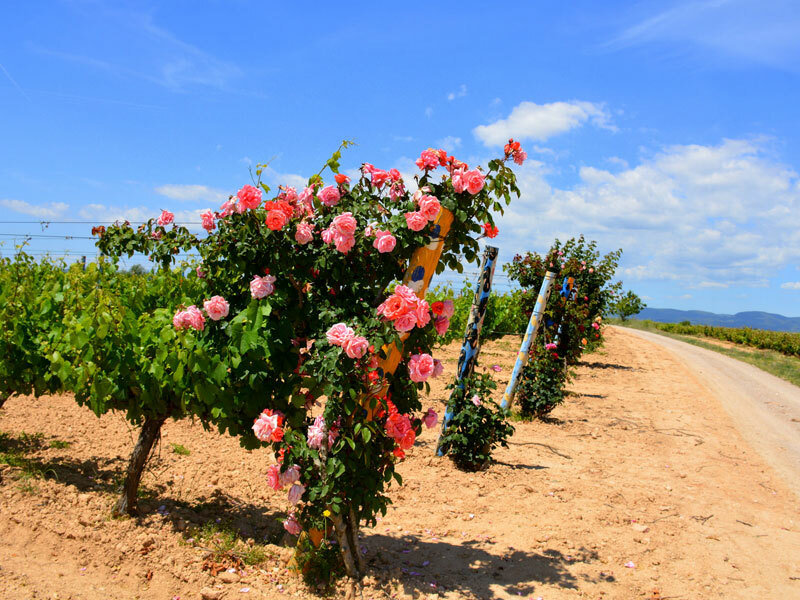 During the journey, we can enjoy one of the best landscapes of the region, with a view to the mountains of Montserrat in the background. 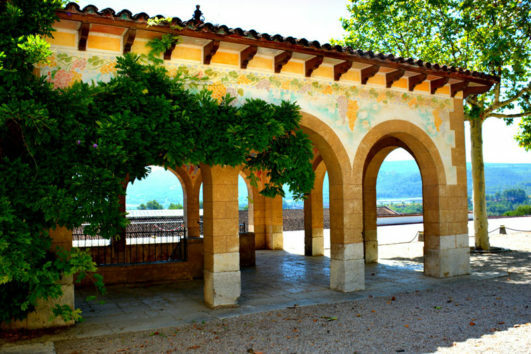 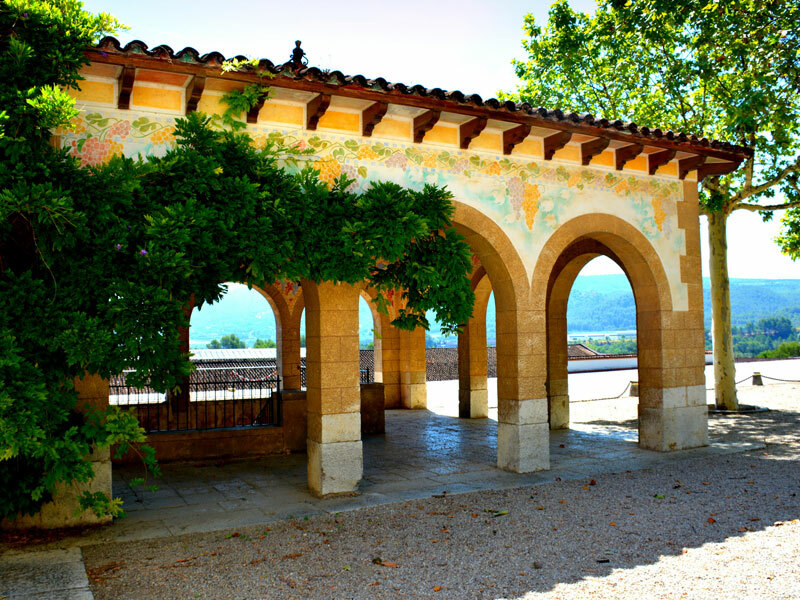 We will finish the day with a visit to the indispensable Codorniu cavas and its modernist set described as National Historic-Artistic interest. 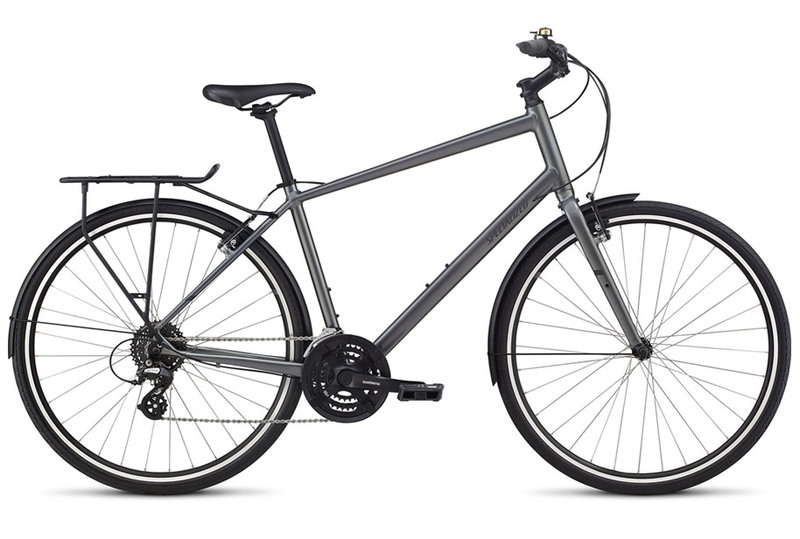 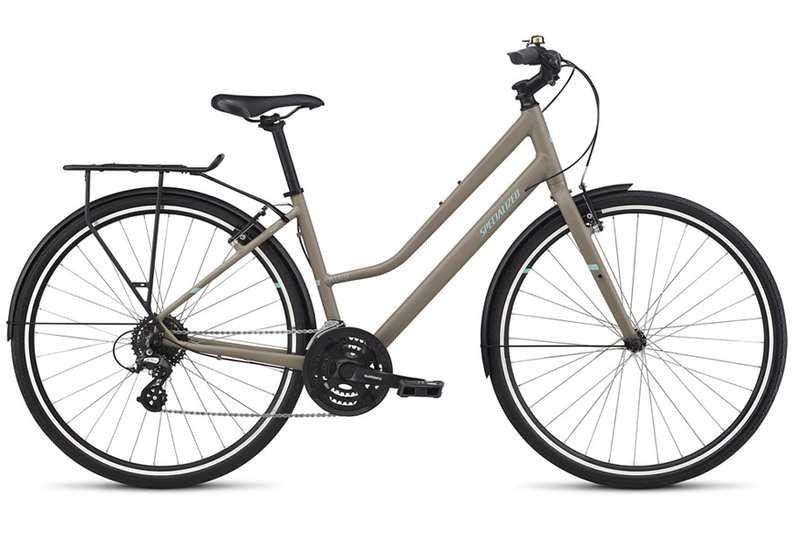 INCLUDED 1 day rent of a Specialized hybrid bike (helmet included). 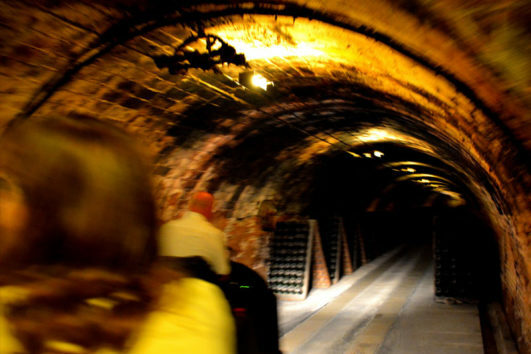 1 visit, to Cavas Codorniu (tastings included). 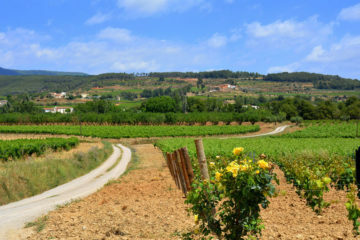 VILLAGES Vilafranca del Penedès (Departure).